The NZ Government had a chance to push for a return to greater equality in the relationship and completely blew it. 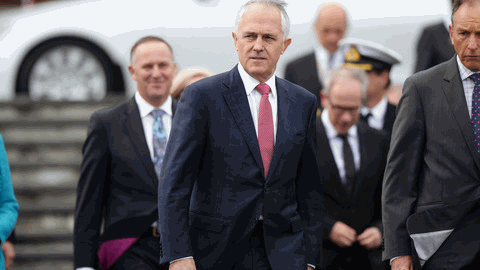 Last year Prime Ministers Key and Turnbull announced a new citizenship pathway for some of the roughly 200,000 NZ citizens permanently residing in Australia with restricted rights. 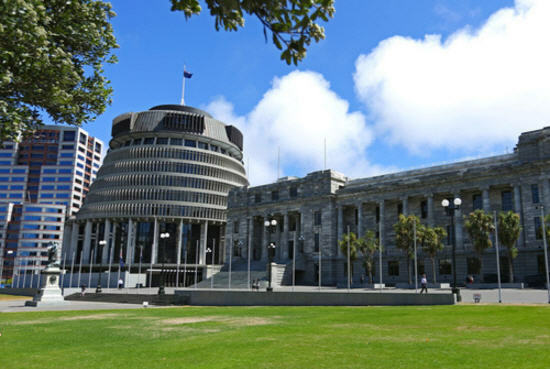 Oz Kiwi representatives will be in Wellington on Thursday 25th of August to meet with NZ Politicians and government officials. For all media enquiries, please contact the Media Liaison Officer.